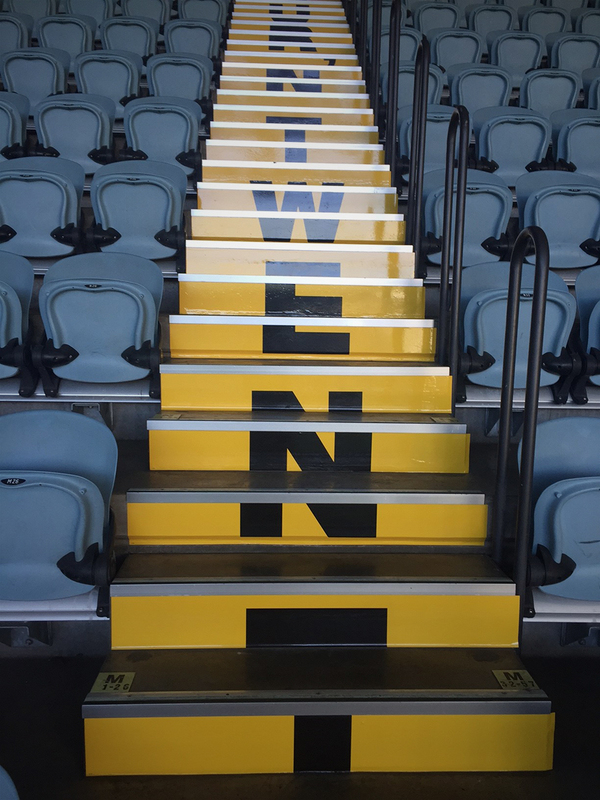 Iconic Australian brand Four’N Twenty required stair and seat branding at Etihad Stadium. 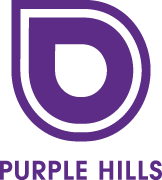 To begin making the pie, so to speak, Purple Hills conducted an extensive on-site audit of seats and stairs. 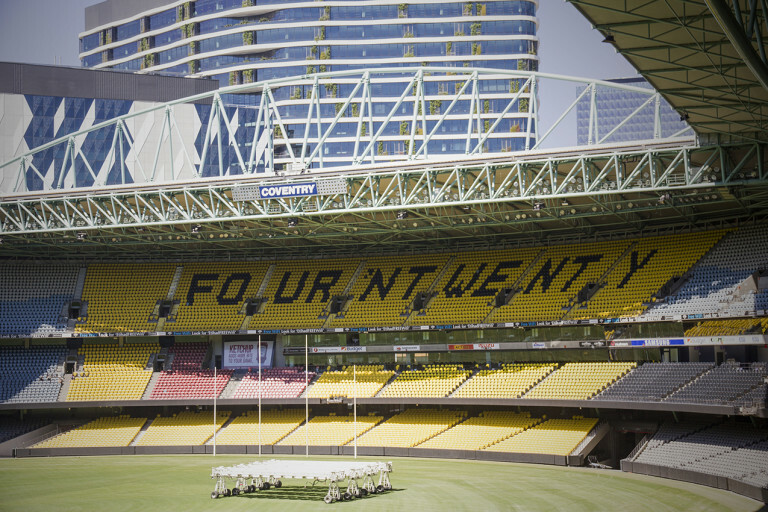 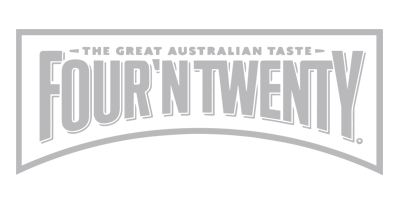 Following that, we created quality artwork to deliver maximum exposure and value, adhering to high-level demands of accuracy in the measuring, production and installation.